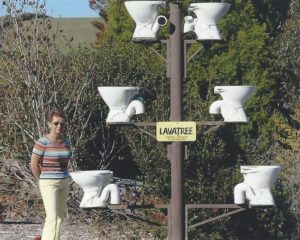 19 November is World Toilet Day – Wherever you are, and whatever you do, make it all about toilets. Can you imagine NOT having safe access to a toilet? For 4.5 billion people worldwide, this is a reality faced every day. 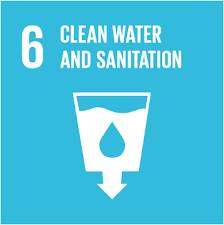 At the heart of the 2030 Agenda for Sustainable Development are the 17 Sustainable Development Goals (SDGs) – with SDG 6 calling for equal access to safe sanitation and hygiene for all. However, 892 million people still practice open defecation (WHO/UNICEF, 2017) and ‘when nature calls’ they are forced to answer in bushes, fields or open bodies of water. Such practices have devastating consequences, bringing danger, disease, and indignity. On a massive scale, human waste is not being captured or treated adequately, contaminating soil. Without healthy, good quality soil there is no healthy food production, resulting in disease and economic loss to communities. Reports suggest that 1.8 billion people regularly drink from a contaminated water source (UN Water); again, the impact on health is catastrophic, with diseases transmitted such as diarrhoea, dysentery and polio. 263 million people spend around half an hour collecting water, and, as is well documented, such journeys can increase the risk of violence and sexual abuse of women and girls. The damaging impact of unsafe and unequal access to sanitation and toilets is also felt within the education system. One-fifth of schools worldwide have no safe or accessible toilets, and 900 million school children have no handwashing facilities (WHO/UNICEF 2018) – a huge problem for girls during menstruation (UN Water). The meaning of this year’s theme “When Nature Calls’ is two-fold. Firstly, it calls for adequate toilet systems and spreads awareness of how the lack of access impacts on health, safety and opportunities for education. Secondly, it brings attention to the damage being done to our environment. : “We are turning our environment into an open sewer. We must build toilets and sanitation systems that work in harmony with ecosystems.” (UN Water). So ‘talk toilets’ and sanitation today – start the conversation. Read steps you can take to play your part in achieving SDG 6, plus stories on natural solutions to many sanitation needs, and details of the Bill and Melinda Gates Foundation ‘Reinvent the Toilet’ project, which focuses on the need for sanitary, off-grid toilets that can remove harmful by-products from human waste. HERE. Thankfully, many Soroptimist clubs support or initialise projects that provide toilets and sanitation facilities for women and girls. 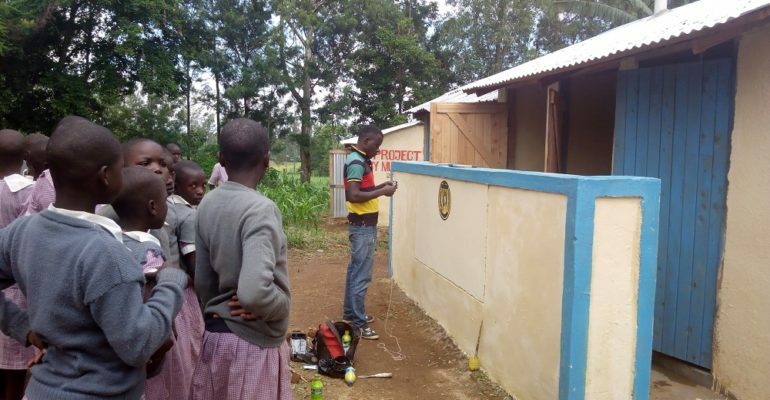 Last year, for instance, SI club Mumias in Kenya raised money for the construction of a girls’ toilet and bathroom block after the collapse of their toilets during heavy rains. 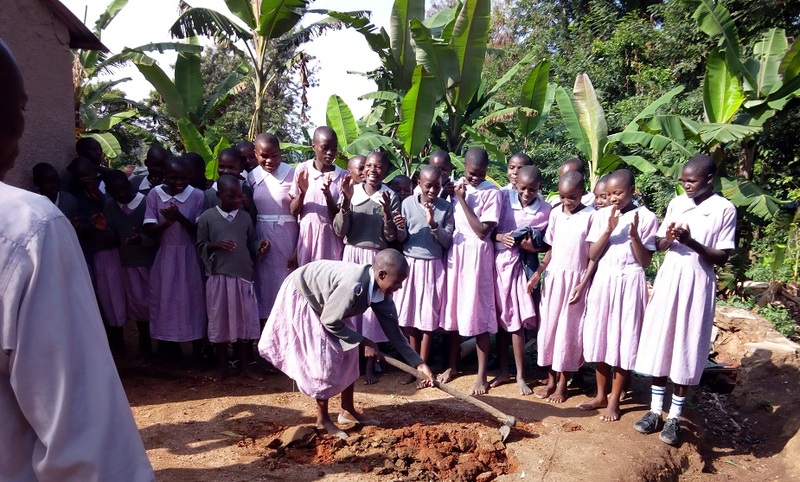 Soroptimist Clubs all over the UK have been supporting Toilet Twinning for several years People are asked to donate £60 to twin their toilet, which builds new toilets and provides education for the communities in the importance of hygiene in saving lives. The 2017-2019 President’s Appeal, Women, Water & Leadership, also includes projects that provide safe sanitation and hand washing education. On World Toilet Day, I encourage you to consider asking your club to support the President’s Appeal projects and make a donation on 10th December, Human Rights Day, which is traditionally the day Soroptimists join together to show their support for the SI President’s Appeal, or organise a fundraising event for Women, Water & Leadership in 2019. In this way, you will help provide toilets and safe sanitation to women and girls. Wherever you are, and whatever you do on 19 November, make it all about toilets – about safe sanitation for all. Have a good WTD2018. Find out more about World Toilet Day and read and download the fact sheets HERE. Pleased to be visiting SI Bromley for the first time to talk dirty about the importance of toilet twinning. Delighted to have twinned another 3 toilets so far this year.